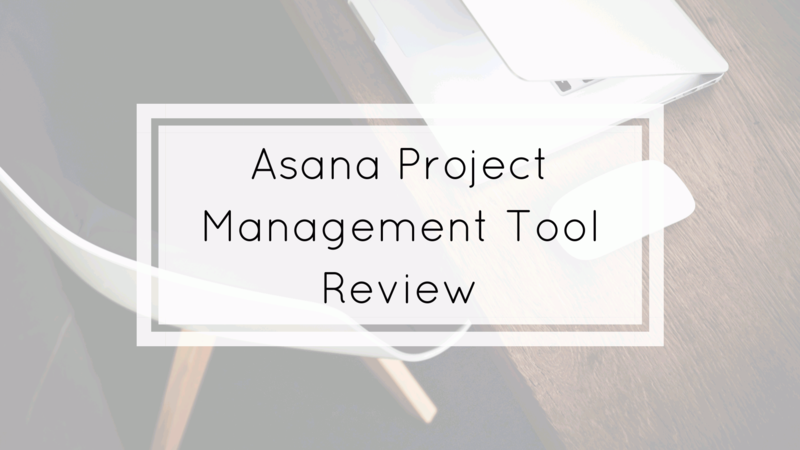 Today I would like to review the project management tool Asana. Asana is a pretty new project management tool on the market. The sign-up process is very easy. You can sign-up with your company mail or with your Google account if you like. After the standard fields, you will see a short intro video about Asana. Asana provides a free plan where you can create unlimited projects and tasks and up to 15 users, but some functions are not available. In the sign-up process, you will be asked to create a team and to invite team members. After the login, you see directly “My Tasks” and can create a new task and see new tasks, upcoming tasks, etc. On the sidebar, you see Reports and Teams. You can create a new team or create a new project in your team. Tasks and Calendar are shown for the whole team or only for the project. You have the options to see My Tasks, Inbox (There you see all activities you follow) or Dashboard. With Reports, it´s possible to get an overview of tasks which were created, assigned to others or recently completed. For more reporting options, a plan upgrade is needed. If you want to create a task without login to Asana, you can also send an email to create a task. To create a new project, you need to name it, assign it to a team, set the layout (list or board) and the privacy (public to the team) or private to team members (not included in free plan). You also have the option to use a template from Asana. Under Teams, you see the teams you created, or you are assigned to. In the Team, you have the option to see the team conversation and the team calendar. You can create different projects in the team. In the project, you have a list, conversations, calendar, progress and files only related to the project. • You can create your personal project which is entirely private and not visible to others. • A time tracker you can use from TimeDoctor, but you have to pay for it. • Under Help, you have a short list regarding all keyboard shortcuts. • In your profile, you can set the vacation indicator to let people know that you are on holiday. Another function is Inbox snooze to disable the notifications from the inbox for a period of time. • Reports can be export to google sheets. Asana is made for teams to improve the tasks management and collaboration. Creating tasks and set the needed options is very easy to handle. In general, it´s a very good structured tool, especially with the parts teams and projects. Everything is in place and makes it easy to find everything. For deeper project management, some functions are missing on Asana. What I don´t like is that the time tracker is only available with Harvest for which you have to pay. The most project management tools provide it for free or with their plan and with more options. If you are looking for a tool to get your team organized on tasks and keep all align about the latest updates on the project, Asana is an excellent tool for this. For more information check out the Asana website or our project management section.